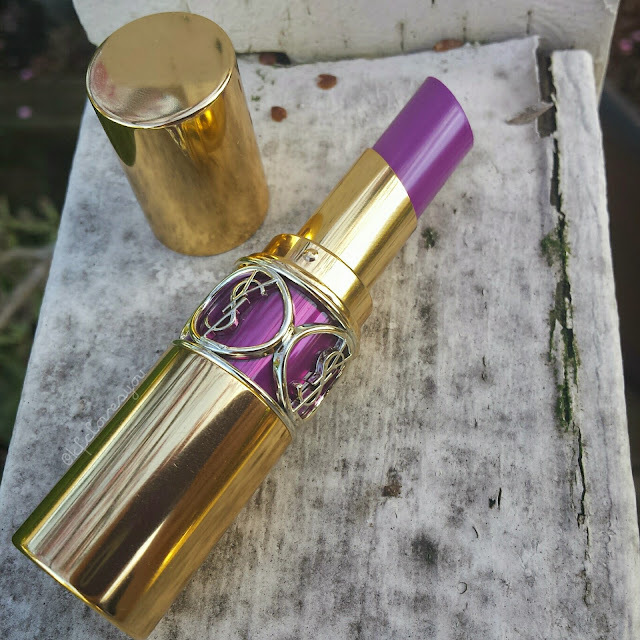 I know, I know, another lipstick, and I know, another PURPLE lipstick review. But I can't help myself! I'm a sucker for all things purple and no thanks (but secretly thanks) to the enabler over at Lilting-Grace I had to get this beauty!I remembered seeing her post on it and knew right away that it would be in my collection at some point. It took awhile to finally bring myself to play with it and I am extremely happy that I did! 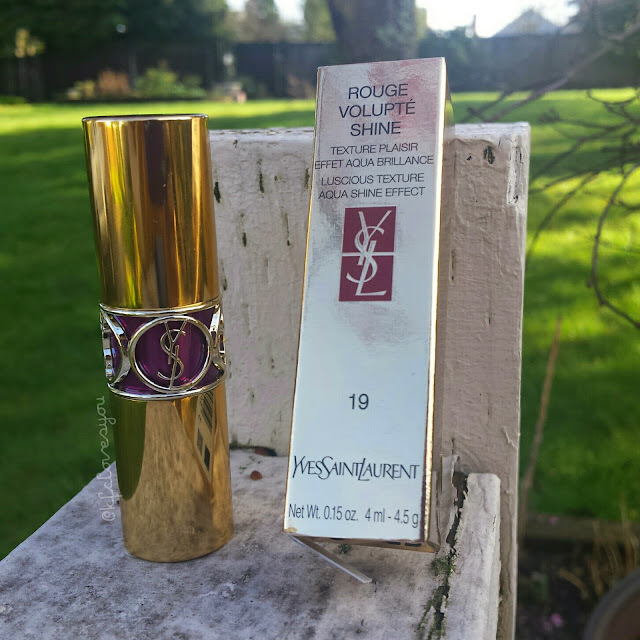 First off, the packaging, like all other YSL lippies is just gorgeous. It has a nice weight to it which adds to that whole 'luxurious' feeling. The formula on this one is really moisturizing and this applies like a dream-smooth and hydrating without feeling heavy. The color is absolutely gorgeous too. Like the name would suggest-it is a raging fuchsia color. I call this another 'purple' lippie because of what you see in the tube--it definitely looks more purple in stick form than swatched or on the lips, but still it gives off a little bit of a purple vibe. Don't let the bullet scare you! The color has some decent pigmentation considering this being a 'shine' formula. The color is bright and vibrant without being, again, heavy at all. This color actually stayed on my lips fairly well for a good few hours. It held up decently against light eating and drinking and I noticed a my lips were stained with the color and it wore off evenly. Yes these are a little pricy, but yes I think they are worth it for a little treat to yourself if you're looking for an overall, quality product. There are a bunch of ranges and colors to choose from so I'd take your time going into Sephora or Nordstrom and enjoy in a swatch fest! 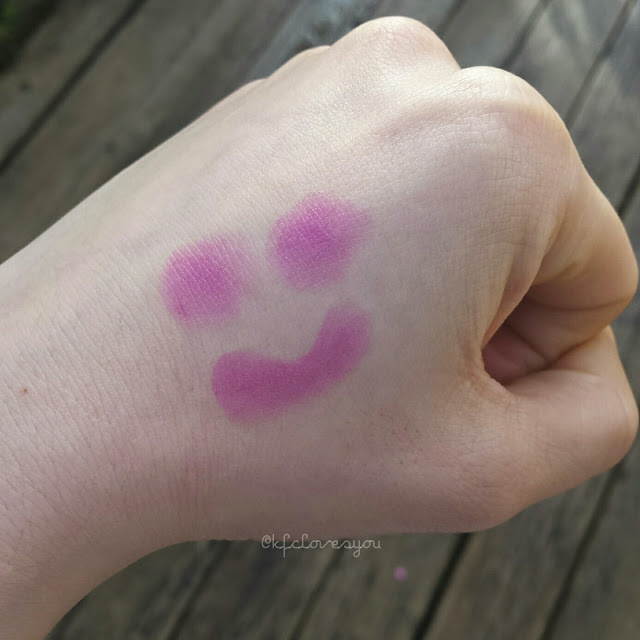 I couldn't find this particular shade for the longest at Sephora (they were always out!) so I finally found it on Nordstrom.com and am so glad I finally bit the bullet ad purchased it. 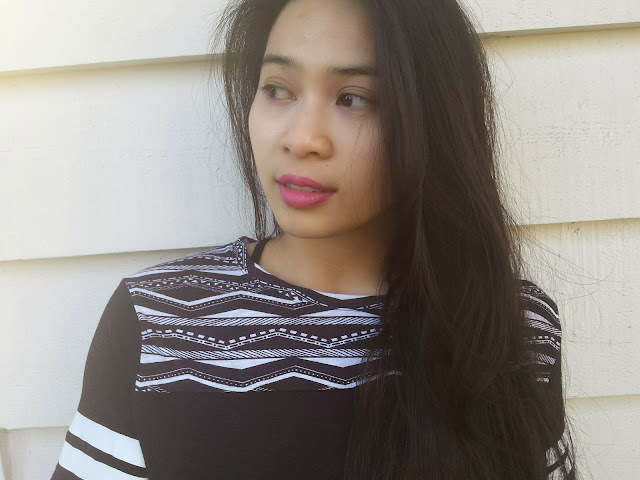 Readers, have you tried any YSL lipsticks. What are your favorite colors and favorite formulas? Let me know! yay!! ;) This color is really something else and I knew it would look great on you. I mean, you're basically the queen of the purple lip! It really is and I have you to thank for showing me this beauty! 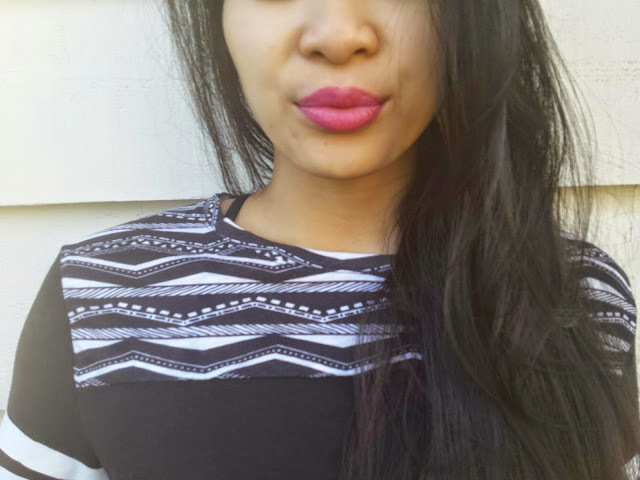 And d'aww you always make me blush, but yes, I do love my purple lips!